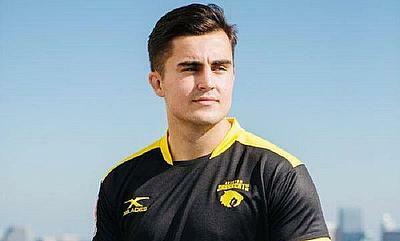 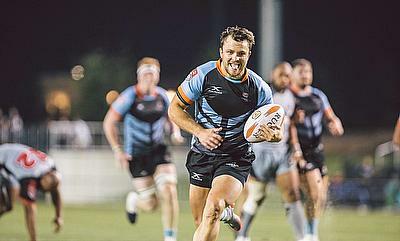 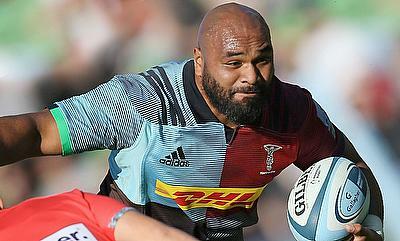 Austin Elite full-back Zinzan Elan-Puttick tells TRU's Joe Harvey why he was keen to rugby + he discusses the last 12 months in the MLR. 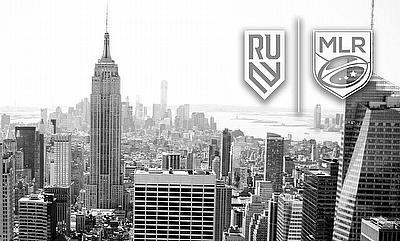 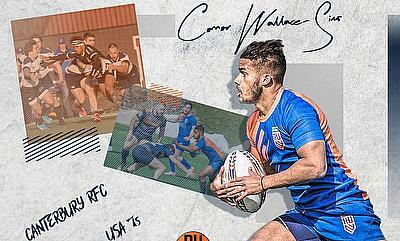 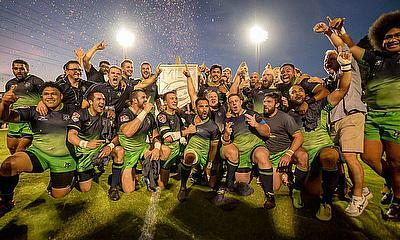 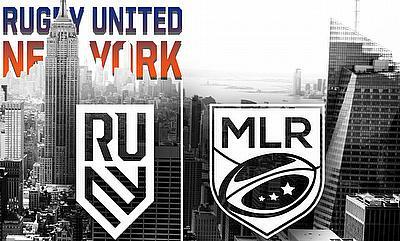 After the success of the inaugural Major League Rugby season, TRU’s Joe Harvey spoke to Rugby United New York’s General Manager James English as the new franchise prepare to enter the MLR for the 2019 campaign. 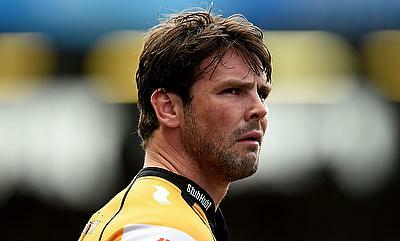 Former England international Ben Foden is set to make his debut in the 2019 Major League Rugby season after he was signed by Rugby United New York. 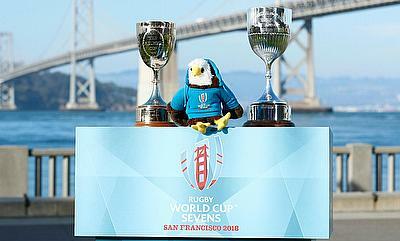 The day one of the Women's Rugby World Cup sevens kicked-off in San Francisco on Friday with defending champions New Zealand, Australia, France and host USA progressing to the semi-finals. 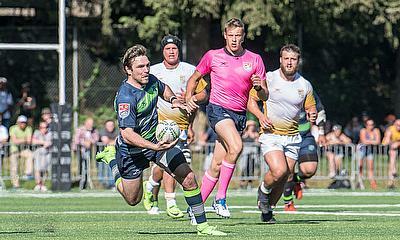 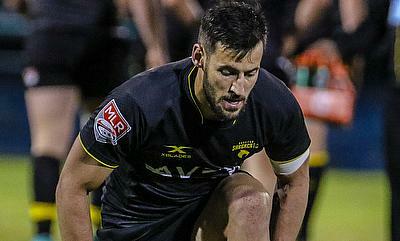 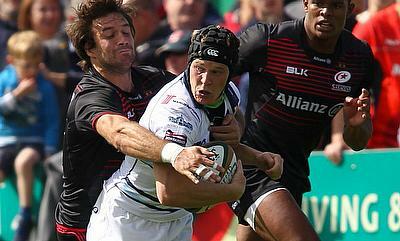 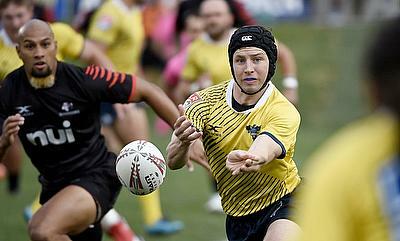 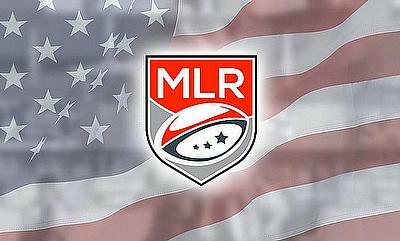 Joe Harvey reviews the action from the MLR play-offs at Infinity Park. 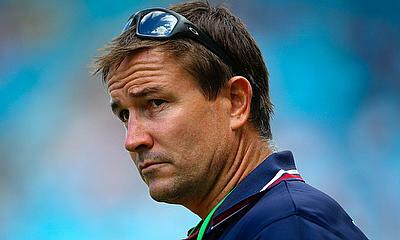 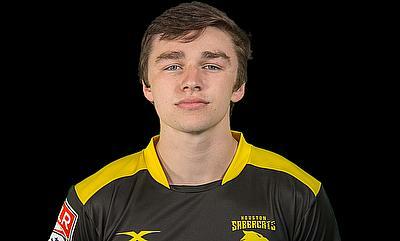 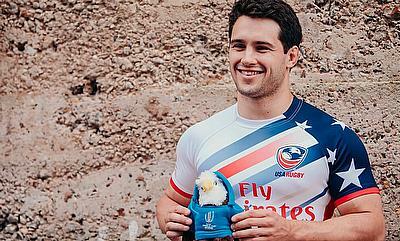 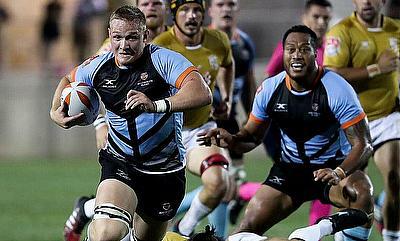 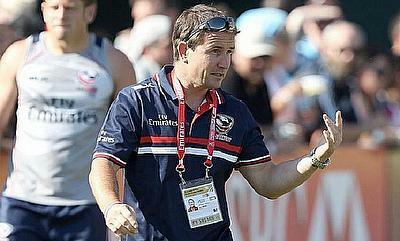 Joe Harvey chatted to speaks to San Diego's Tadhg Leader ahead of the Championship Series this weekend in the MLR.